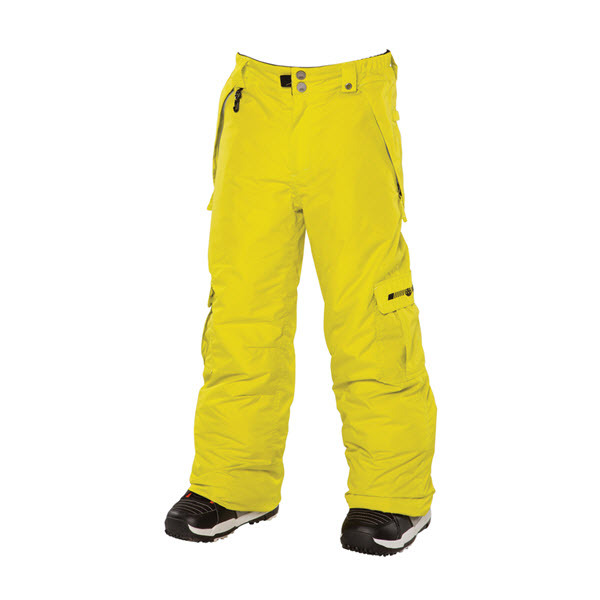 Ski and Snowboard Equipment, Accessories and Clothing specialists. At Coyoti we pride ourselves on our customer service and our ultimate goal is to ensure you have the perfect Ski and Snowboard experience. We stock a massive range of all your favourite brands including K2, Ride, Flow, Dakine, Oakley and many more.. Check out our massive range at www.coyoti.com. In our Snowboard Workshop & Snowboard Servicing Department, we have a fully equipped snowboard workshop, snowboard servicing department, in store with qualified snowboard technicians carrying out snowboard servicing as well snowboard repairs. Coyoti Ski and Snowboard Shop - Cowbridge, Nr Cardiff in South Wales. At Coyoti Ski and Snowboard we offer all ski and snowboard enthusiasts the ability to browse and purchase securely online, order via phone, or visit our store in Cowbridge. 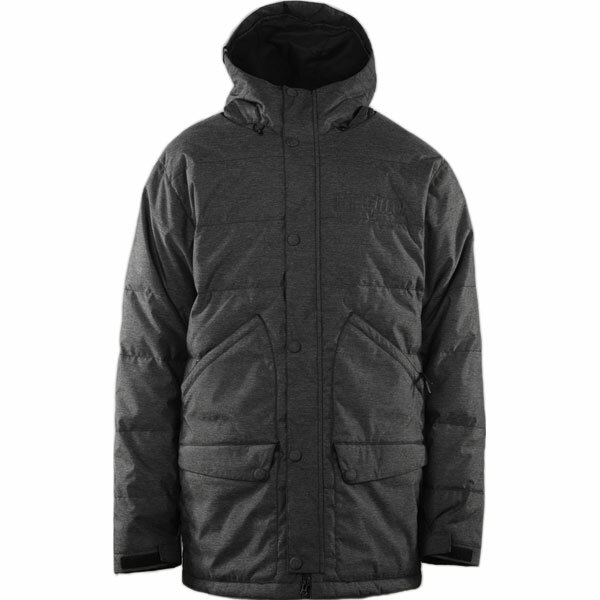 At Coyoti you will find we really do cover every base when it comes to all your Ski and Snowboard needs. Partnerships are defined by formal agreements and offered in good faith by us for the sole use of Club Members. We cannot be held responsible if offers are withdrawn temporarily or permanently or otherwise modified by our partners without our knowledge. If you have any problems with obtaining the published offer from Coyoti Ski and Snowboard, please contact us, so we can attempt to resolve any issues.